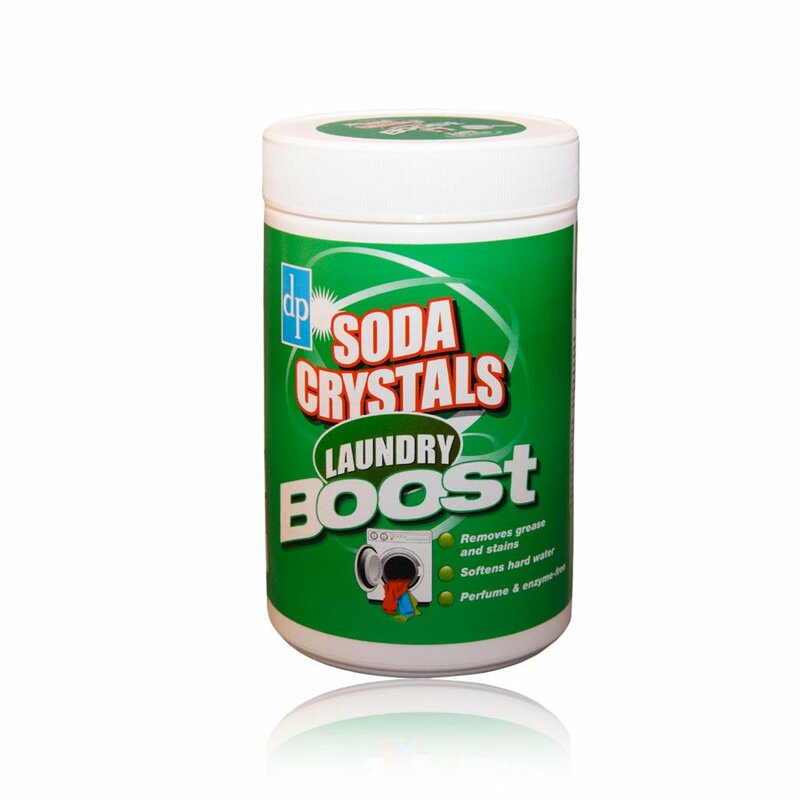 The Soda Crystals Laundry Boost - 750g product ethics are indicated below. To learn more about these product ethics and to see related products, follow the links below. 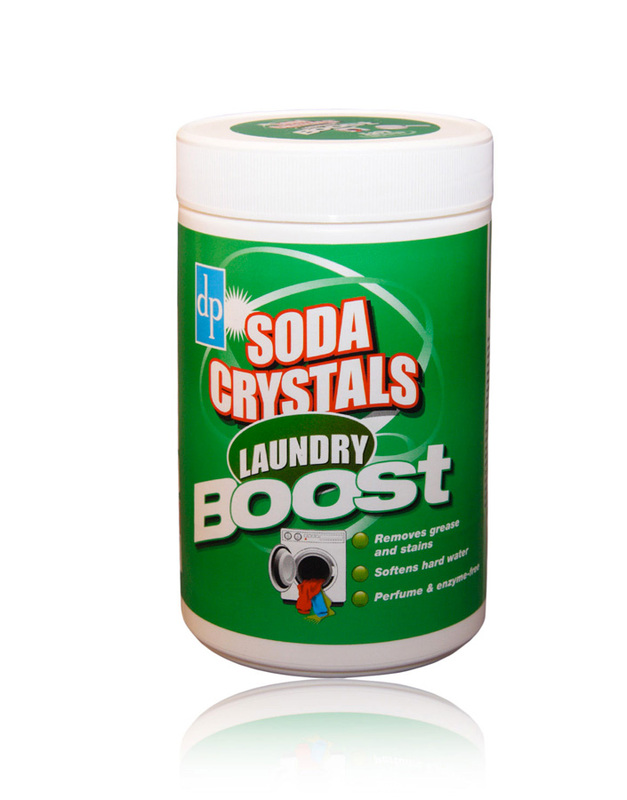 Works well, and can be easily used in the dispenser drawer of the washing machine. I add this to every wash and use less washing liquid which is better for my purse and the planet.